Inspired: An Improv Blog Kick off 2019 with Student Spotlight, Kory McKiou! Kick off 2019 with Student Spotlight, Kory McKiou! 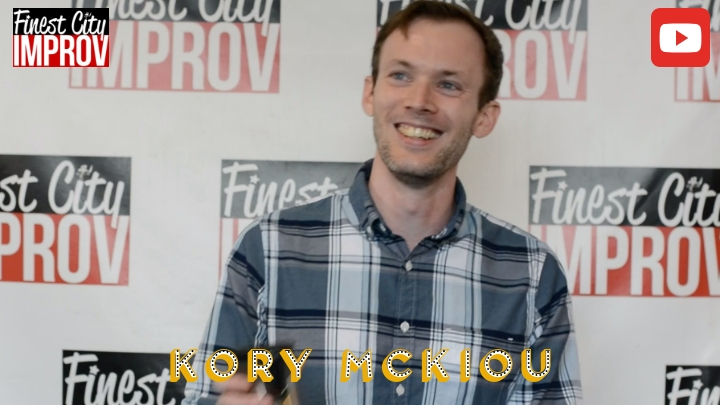 Reminiscing about how easy it was in college to join new hobbies, Kory McKiou our January spotlight shares that improv was the first place for him that allowed a much needed creative space. Kory is an engineer by day, and less than a year ago, someone without any theatre experience. Now he is a member of our graduate team and many indie teams. Want your life to be completely different, more fun, and with hundreds of more friends by this time next year? Give improv a try! Sign up for an Introductory class today. Want to meet more FCI students? Check out more student spotlight videos!